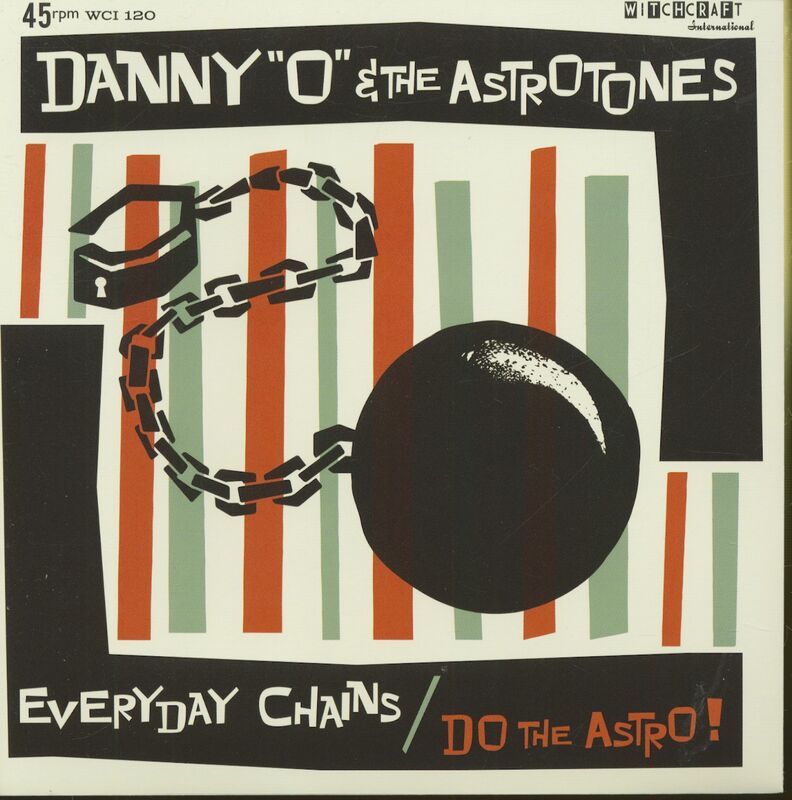 (Witchcraft) A hot rockin' vinyl 45 by this young & savage UK Rockabilly band of former Caezars lead guitarist Danny Dawkins. 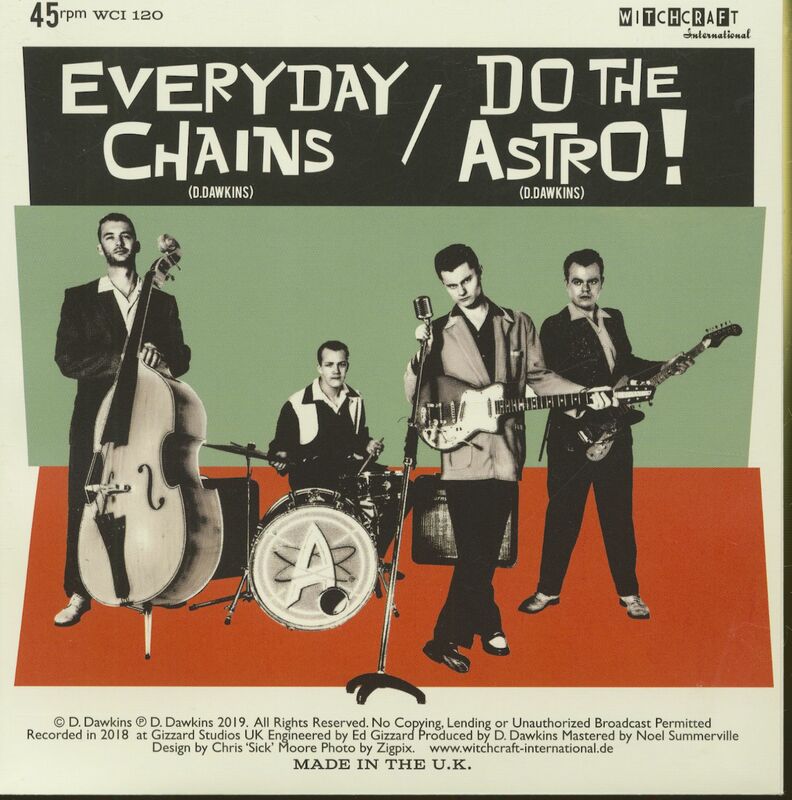 "Everyday Chains" is a wild, boppin' 21st-century rockabilly pounder coupled with "Do the Astro" an instruMENTAL Jiver which is bound to fill the dancefloors of every rockin record hop worldwide. 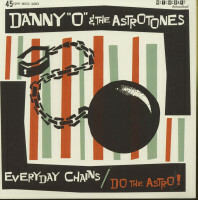 Customer evaluation for "Danny O And The Astrotones - Everyday Chains - Do The Astro (7inch, 45rpm, PS)"